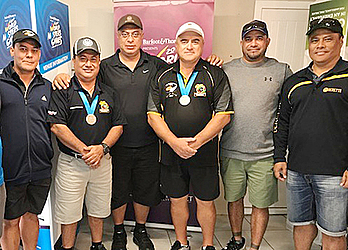 It was an intense 11 days of shooting for the six Samoan shooters who participated in the recent World Masters Shooting Competition at Waitemata, New Zealand. 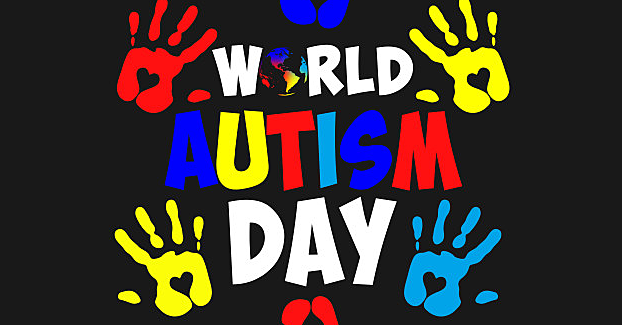 The team was, Papalii Francis Caffarelli, Robert Maskell, Fata Paul Loibl, Fata Siggy Levi, Lole Stowers and Leasi Vainalepa Galuvao. Despite strong competition from the best shooters from around the world, N.Z based Samoan, Robert Maskell managed to secure the first Gold Medal for Samoa in Trench shooting in the 50 plus category. He had an overall score of 122 out of 125 points. In the 40 plus category, Fata Paul Loibl secured Samoa’s first ever Silver Medal in the Double Barrel competition with total points of 99/100. The New Zealand champion, Jonathan Beddis took out the Gold medal for this discipline. 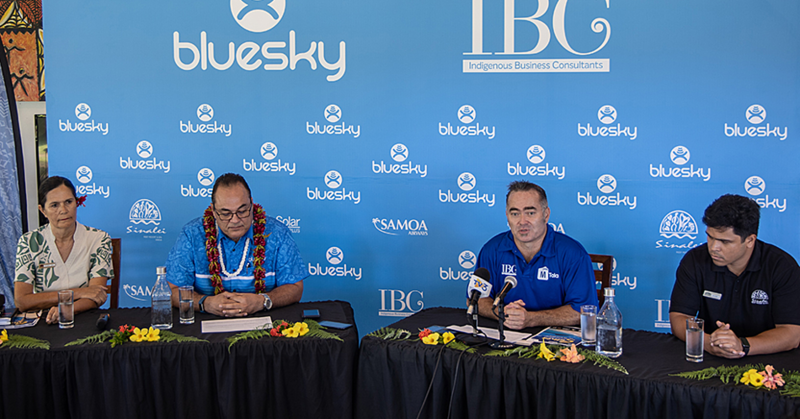 The Samoa Shooting Federation continues to host local club competitions every month with the next international tournament to be staged in September, the Tongan National Competition in Tonga. The World Masters Games is the world’s largest multi-sport event. Every four years, the International Masters Games Association grants the rights to one special city to host the next Games. The first ever Games was held in Toronto, Canada in 1985. Since then, seven other cities have embraced the global event including Sydney in 2009 and Torino in 2013. Following the event in Auckland this year, the next Summer World Masters Games will be held in the Kansai Region in Japan.